(Bloomberg) – Naspers Ltd. shareholder Allan Gray Ltd. plans to vote against the remuneration policy of Africa’s biggest company because it isn’t aligned to the performance of the media and internet business outside a stake in Chinese giant Tencent Holdings Ltd.
Naspers paid Chief Executive Officer Bob van Dijk $2.2 million in the year through March, an increase of 32 percent, and awarded him $10.4 million in long-term share options. That corresponded with a period in which the Cape Town-based company reported a trading profit of $2.75 billion – or a loss of $379 million when Tencent is stripped out. Allan Gray owns about 2.3 percent of Naspers stock. Its objections were first reported by Business Day newspaper. The Public Investment Corp., Africa’s largest money manager, is the largest shareholder with an 13 percent stake, according to data compiled by Bloomberg. 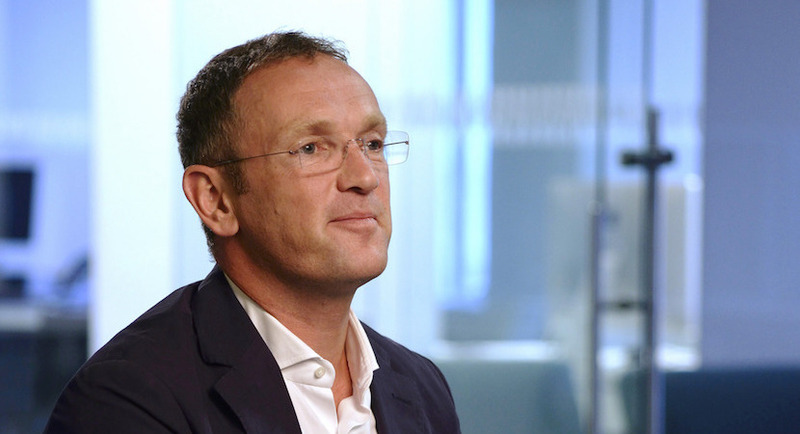 Naspers hit the jackpot when a 2001 investment in then-unknown Tencent grew into a 33 percent stake in the WeChat creator worth about $131 billion. The stake is, however, now worth more than Naspers’s market capitalization, putting pressure on the company to get more out of a portfolio of other businesses that range from education software in the U.S. to pay-TV in sub-Saharan Africa. Allan Gray, also based in Cape Town, is earning a reputation for agitating for change at South African listed companies after successfully pushing for a boardroom shake-up at engineering firm Group Five Ltd. 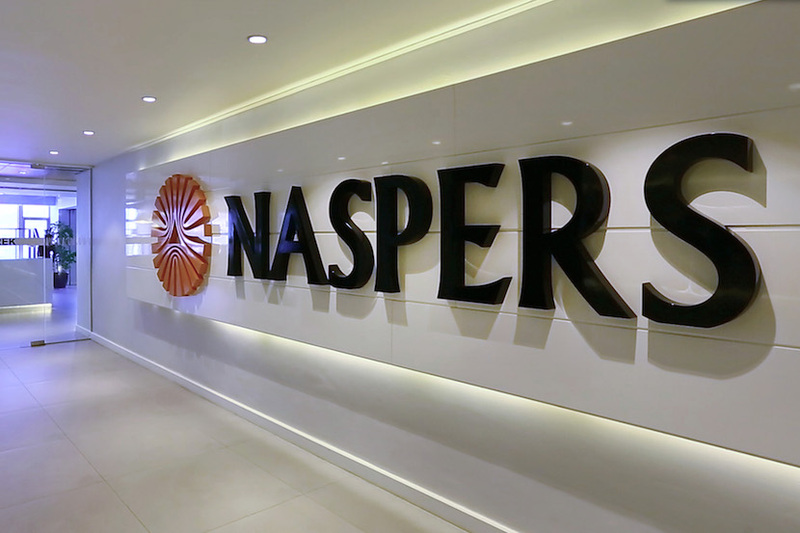 The money manager has also spoken out against the running of welfare-payment provider Net1 UEPS Technologies Inc.
Naspers shares rose 1.1 percent to R2,930 as of 9:14 a.m. in Johannesburg, valuing the company at R1.29 trillion ($100 billion). The stock is up 46 percent this year, the best performer on the FTSE/JSE Africa Top40 Index.